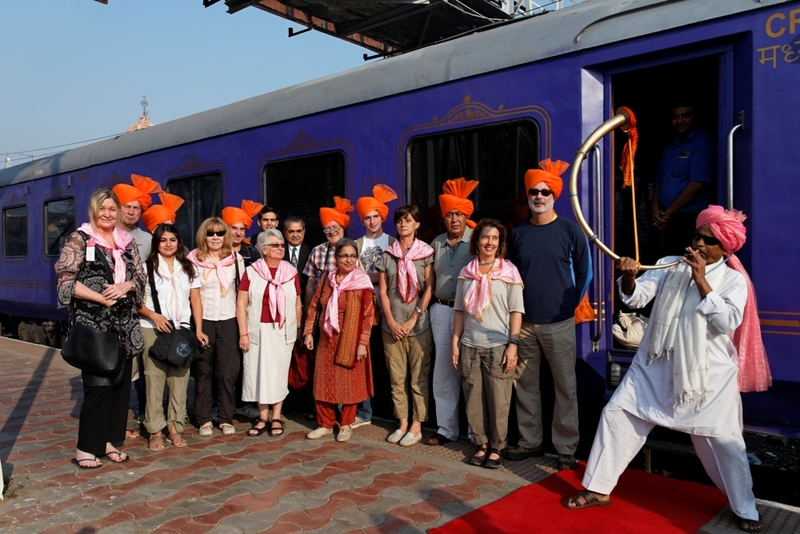 Deccan Odyssey is one of India’s luxurious tourism trains. The facilities that are provided in train will never make tourists disappoint. The arrangements and services of Deccan Odyssey will satisfy all type of tourists with indoor games, spa, mini bar, conference car etc. From kids to elders never get feel bored while traveling in Deccan Odyssey. Choosing Deccan Odyssey for your family trips is the best choice. Deccan Odyssey covers almost all famous tourist places in India. All variety of travel destinations will be covered in the route map of Deccan Odyssey. Now we will check about the best family tourist destinations with Deccan Odyssey. Jaipur, Udaipur, Agra, Delhi, Mumbai, and Goa are some of the best tourist destinations for family trips with Deccan Odyssey. Jaipur is a historical significant place in India with many old monuments, temples, forts etc. 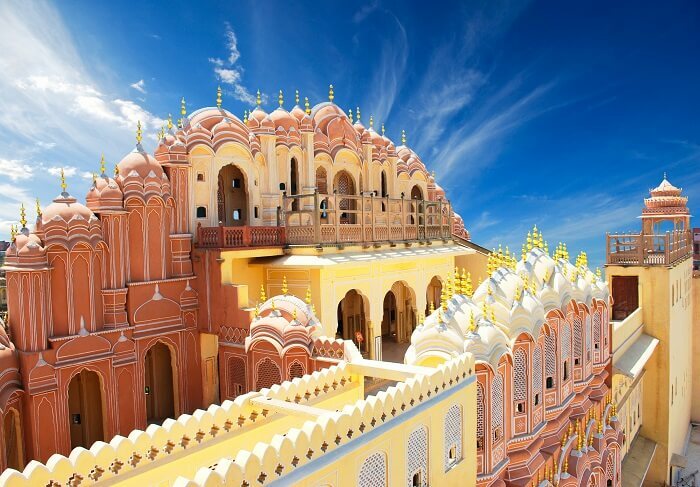 Jaipur is the symbol of the royal era and the culture of Indian history. Due to the resident of many tourists places Jaipur was listed in Deccan Odyssey as the best tourist attractions for family trips. Let’s have a look what are the best places to be visited in Jaipur. First of all after visiting Jaipur start your trip with the old monuments. The famous and popular old monuments are Amber Fort, Hawa Mahal, City Palace, Jaigarh Fort, different museums like Albert Hall Museum etc. Jantar Mantar is a great scientific observatory which is famous all over the world. These are all important and famous historical monuments in Jaipur. Jaipur is a historically significant place as well as the best refreshing holiday spot for families. Some of the famous refreshing spots in Jaipur are the Sisodia Rani Garden, Birla Mandir, Central Park, Galta Monkey temple, Govind Dev Ji Temple and the famous Raj Mandir Cinema complex etc. These are all the best spots in Jaipur for a memorable holiday spending with family. Jaipur is a desired place for different safaris. Wildlife safari, elephant safari, Hot air balloon safari, Village jeep safari etc. With these safaris, tourists can experience the lifestyle of Jaipur. Finally, never miss shopping in Jaipur and the famous shopping destinations are Johri Bazaar and Bapu Bazaar. Udaipur is a beautiful city in Rajasthan which is a perfect destination for family trips and honeymoon lovers. 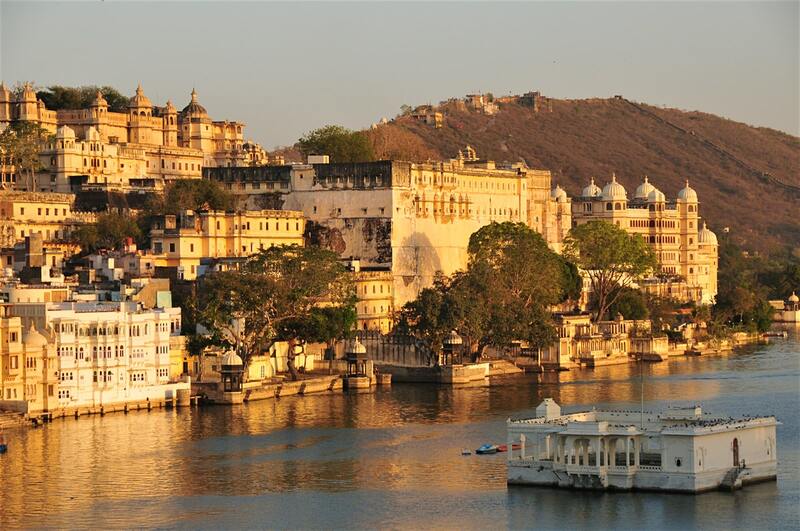 Udaipur city showcase the royalty of Mewar Kingdom through its beautiful palaces, and old monuments. Udaipur is popularly known as “City of Lakes” due to the attractive and enchanting atmosphere of Udaipur lakes. Udaipur is also famous for beautiful palaces for its architecture, culture, and tradition. The most watchable and experience-able palaces in Udaipur are the City Palace, Lake Palace, and Monsoon or Sajjangarh Palace etc. Never miss the light and sound show in City Palace and Lake Palace is a symbol of architectural style and luxurious stay for families. Lake Pichola is the famous and beautiful tourist attractions in Udaipur for a peaceful environment. Boat riding in Lake Pichola is the best way to round up the lake. This lake was famous for two islands called as Jag Niwas (Taj Lake Palace) and Jag Mandir (Jag Mandir Palace). The beauty of Lake Pichola made Udaipur popular as “The City of Lakes”. Some other refreshing tourist attractions in Udaipur are the Saheliyon Ki Bari a beautiful garden, Bhartiya Lok Kala Museum, Bagore Ki Haveli, Jaisamand Lake etc. Mansapurna Karni Ropeway is also a thrilling activity in Udaipur between two mountains on the bank of Lake Pichola. Shilpgram is another tourist attractions in Udaipur which reflects the culture and craftsmen lives of Rajasthani’s. These are all the top attractions of Udaipur for a memorable holiday trip with the family. Goa is the best holiday destination for family trips with Deccan Odyssey. Everyone knows Goa is popular for a large number of beaches and it is the best holiday spot for family trips. The beaches in Goa are very peculiar and interesting that’s why tourists visit Goa from all over the world. Many watering sports also entertain visitors. 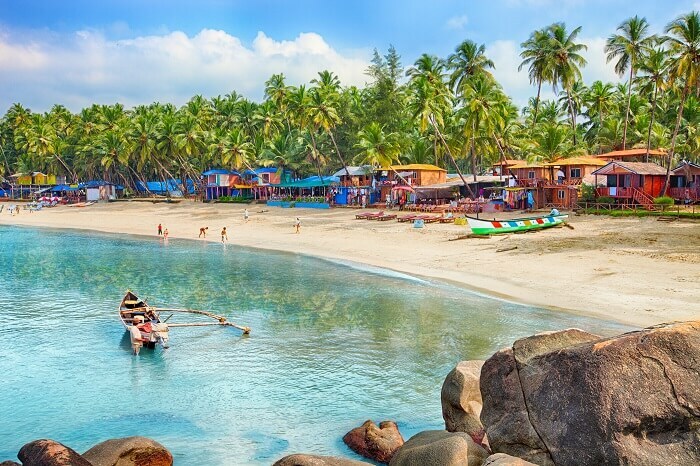 The famous beaches for tourists to be visited in Goa are the Baga Beach, Calangute Beach, Palolem Beach, Anjuna Beach, Candolim Beach, Vagator Beach etc. Not in one, different beaches will make the tourists for a beautiful and enthusiastic holiday gathering with family. Once Goa was ruled by Portuguese that’s why some forts also attract tourists. The famous forts in Goa are the Chapora Fort, Aguada Fort, Corjuem Fort, and Tiracol Fort etc. The major religion in Goa is the Christianity that’s why a large number of famous churches attracts tourists like Church of St. Cejatan and the museum of Christian art etc. Famous waterfall Dudhsagar is located on the Goa and Karnataka border. Some other famous falls in Goa are the Todo Falls, Verna Springs, Arvalem waterfall etc. Goa is popular for many watering sports like Jet Skiing, Parasailing, Kitesurfing, scuba diving and Waterboarding etc. For water activities Grand Island is famous. Never miss the trips to wildlife sanctuaries and nightlife of Goa city. Mumbai is another famous tourist attractions for holiday trips with Deccan Odyssey. In one word Mumbai is home to Bollywood and fashion world of India. 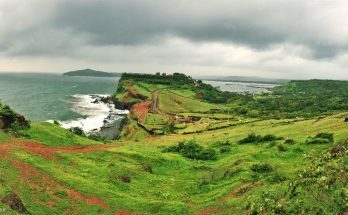 The beauty of Mumbai glows with beside Arabian sea and many tourist attractions. Mumbai is a rush city the roads of Mumbai always glitters with a lot number of vehicles and nightlife of Mumbai is experience-able one. The tourist trip for families will be started from Gateway of India which is the major attraction of Mumbai. Due to the Arabian sea, a number of beaches makes visitors enjoy in Mumbai. The famous beaches are the Juhu Beach, Chowpatty Beach, and Aksha Beach etc. The other famous attractions in Mumbai are the Haji Ali Dargah, Kanheri caves, Siddhivinayaka Temple, Colaba Causeway market and Elephant caves etc. Marine Drive is a popular road with 4 km long to enjoy the environment of Arabian sea in a glimpse of bright lights at night. Film City in Goregaon is the best place to experience the cine lights. 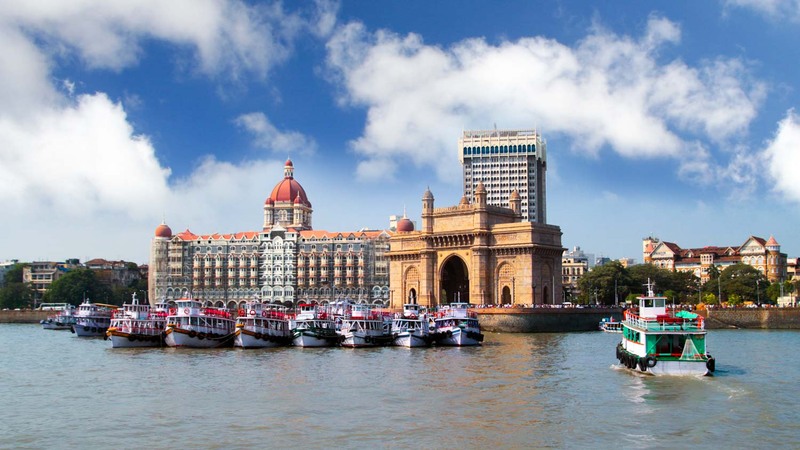 The other major tourist attractions in Mumbai are the Taraporewala aquarium, Powai Lake, Chhatrapathi Shivaji Terminus a UNESCO world heritage site, and Chhatrapati Shivaji Maharaj Vastu Sangrahalaya etc. Other famous activities in Mumbai are the Helicopter joy ride, sailing, and village rides etc. These are all the tourist attractions of Mumbai. 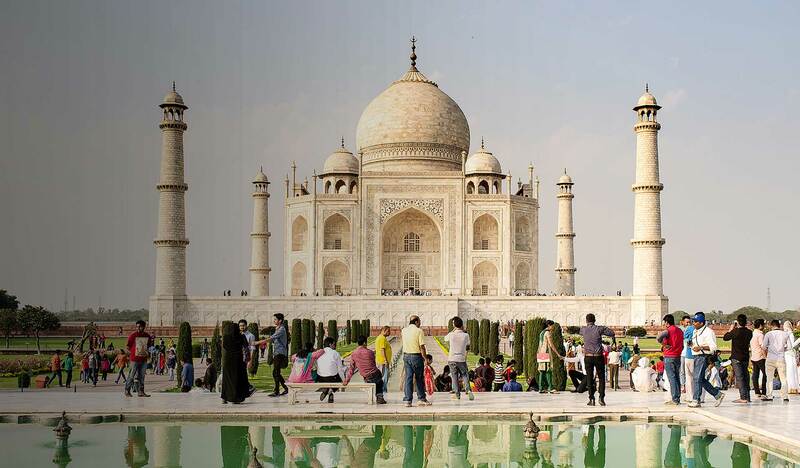 To explore the Mughal architecture means you have to visit Agra only. Because the significance of Mughal dynasty can be seen in Agra through a number of forts and monuments like Taj Mahal, Red Fort etc. Agra is also the best holiday spot for families. “Agra” the word we hear what we remember means Taj Mahal. 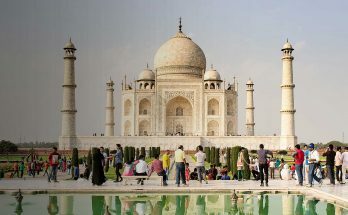 Agra is famous for one of the Seven Wonders of the World Taj Mahal. Taj Mahal is a beautiful marble monument by Shah Jahan to his love Mumtaz. It will remain forever with its scenic beauty and almost mostly tourists visit Agra for Taj Mahal. Red Fort is another major attraction of Agra which is a great symbol of Mughal architecture. Some other major attractions of Agra are the Jama Masjid, Fatehpur Sikri, Akbar’s Tomb, Sikandra Fort, Mehtab Bagh etc. In one word Agra is a tourist place for so many historical monuments. For the history seekers, Agra is the correct place. Mother Teresa missionary of charity is also there in Agra and the branch of Kolkata. People can donate for the missionary of charity. Many tourist places in Agra will entertain tourists for a memorable holiday trip with their families. Delhi is the capital of India as well as the best tourist destination in the route map of Deccan Odyssey. Delhi is famous for different historical monuments, shopping destinations, food street, and religious places etc. Delhi is also a beautiful destination for family trips. The major historical significant monuments in Delhi are the India Gate, Red Fort, Qutub Minar, and Jantar Mantar etc. These monuments showcase the architectural style of Mughal dynasty and the popular tourist spots in Delhi. 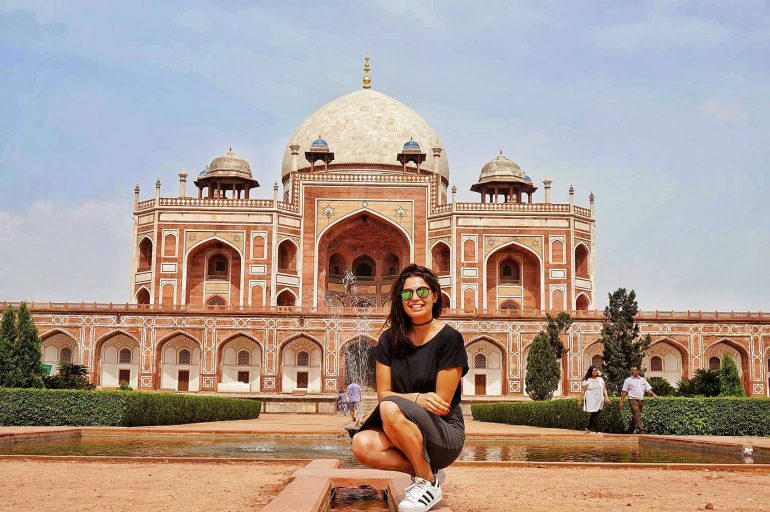 The best places for families in Delhi are the Bahai Temple (Lotus Temple), Lodi Gardens, Nehru Planetarium, and the Garden of five senses with a lot number of flowers, fountains, bamboo courts etc. Delhi is popular for famous shopping destinations. Foreign tourists and locals mostly like shopping in Delhi. The famous shopping places are the Connaught Place, Hauz Khas, Chandni Chowk, Lajpat Market, and the Sarojini Nagar Market. All these shopping places are ideal for different things like dresses, books, handicrafts, artifacts, souvenirs etc. These are the famous tourist attraction of Delhi. These are the best holiday tourist spots for families with Deccan Odyssey. Never miss these places while traveling through Deccan Odyssey. 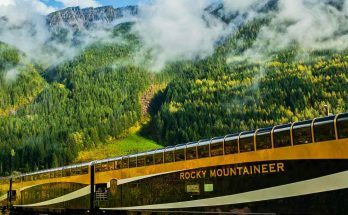 Visiting these places will make you unforgettable moments in your life with your family. So have a nice journey with Deccan Odyssey and enjoy the all famous tourist attractions in India.